Multimedia update. 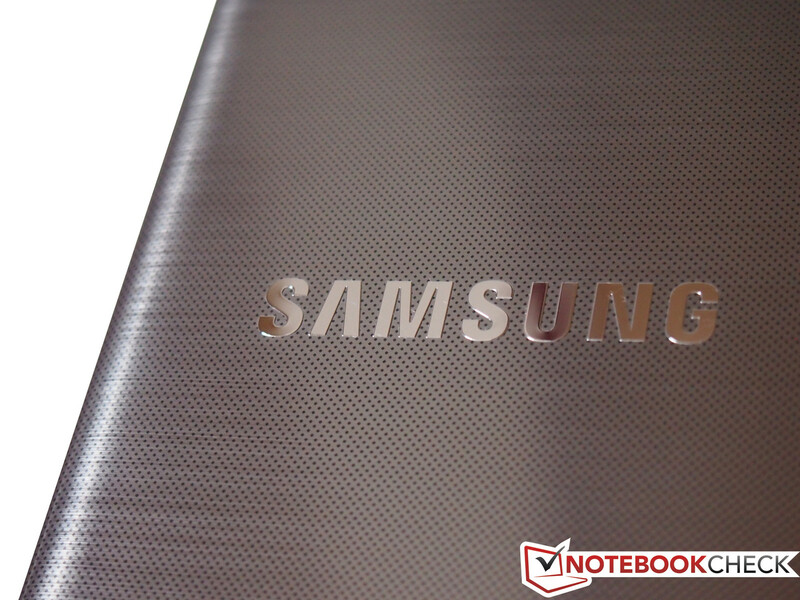 Samsung updates the inner components of its multimedia series 5. The exterior remained unchanged: case and connectivity are the same as the predecessor's. Inside, the Intel i5 was replaced by an i7, the GeForce GT 630M by a 650M. In addition, a display with HD+ resolution was incorporated. We check whether the performance improved. Never change a running system. 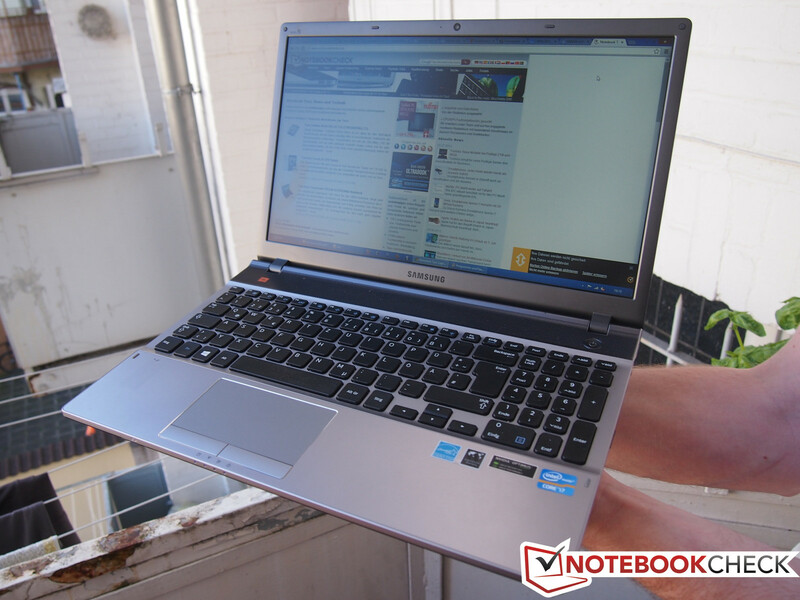 Samsung only slightly changed the multimedia notebooks of the series 5. 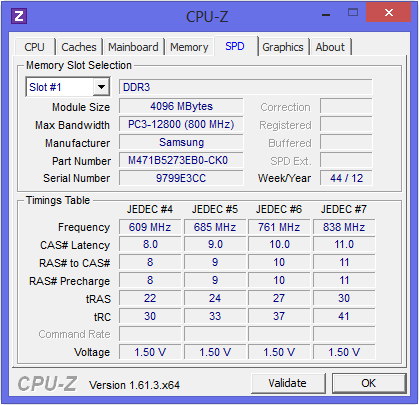 Case and connectivity remained the same as the Samsung 550P5C-T02 predecessor's from a year ago. The same is true for the 8 GB RAM, the communication module and the DVD burner. 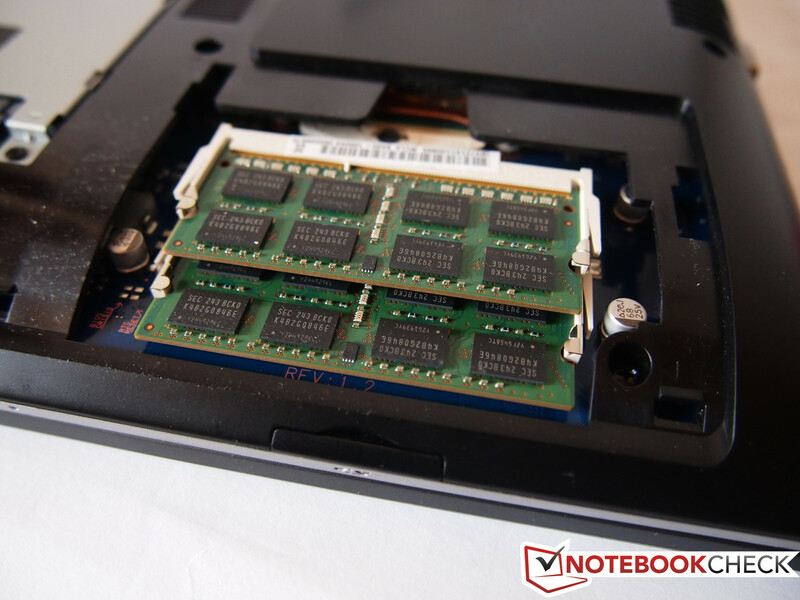 But, the mass storage increased from 500 GB to 1 TB and the processors are slightly more powerful, but already familiar: Instead of an i5, the reviewed notebook features an Intel Core i7-3610QM, which was already available in its predecessor's time. The Nvidia GeForce GT 650M graphics card is also not the newest model, but still quite up-to-date. 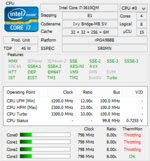 Nevertheless, the GeForce GT 750M meanwhile leads the mid-range. This CPU and GPU combination was already available in the 550P7C-S02DE 17-inch model last year. But, it was also used in other notebooks: e.g. 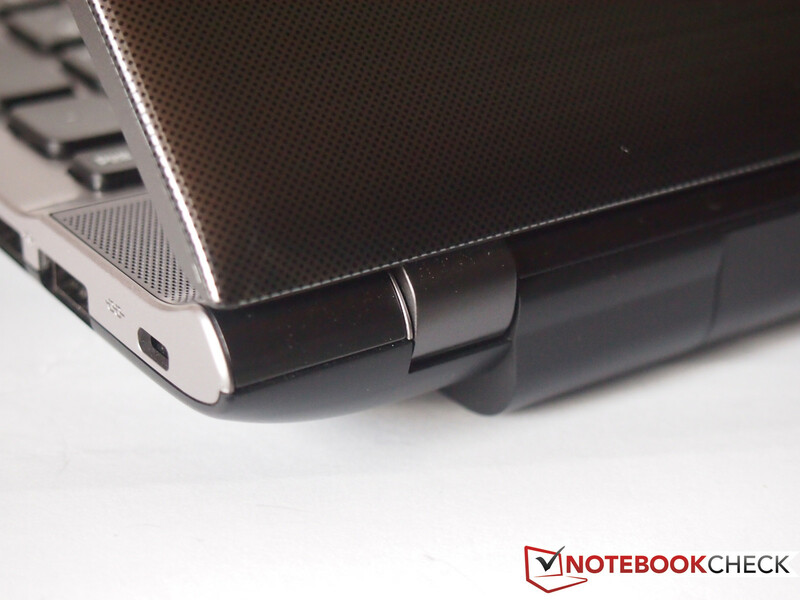 the Acer Aspire V3-771G or the MacBook Pro 15. 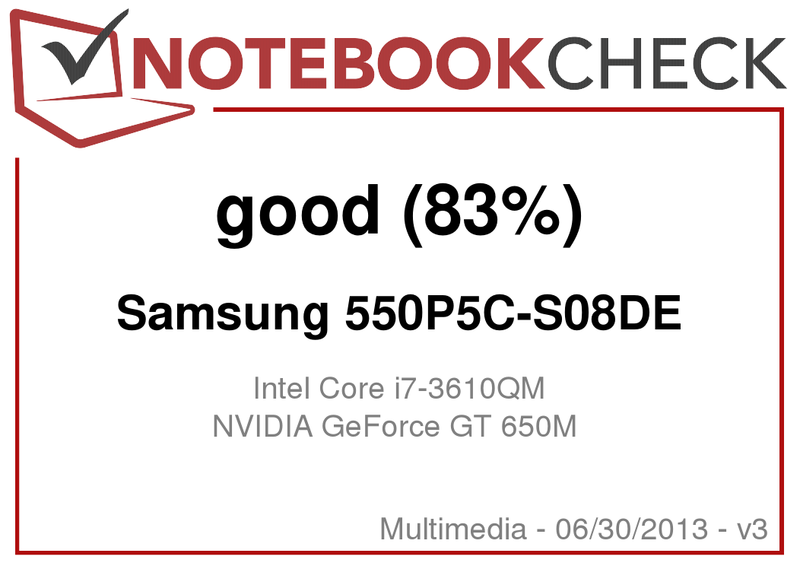 While devices with these components still had a 4-digit price tag last year, the reviewed Samsung notebook costs significantly less than 1000 Euros (~$1309). The display is too dark for outdoor use. With a diagonal of 15.6-inches or 39.6 cm, the size of the HD+ LED display remained the same than the Samsung Series 5 550P5C-T02 predecessor's. 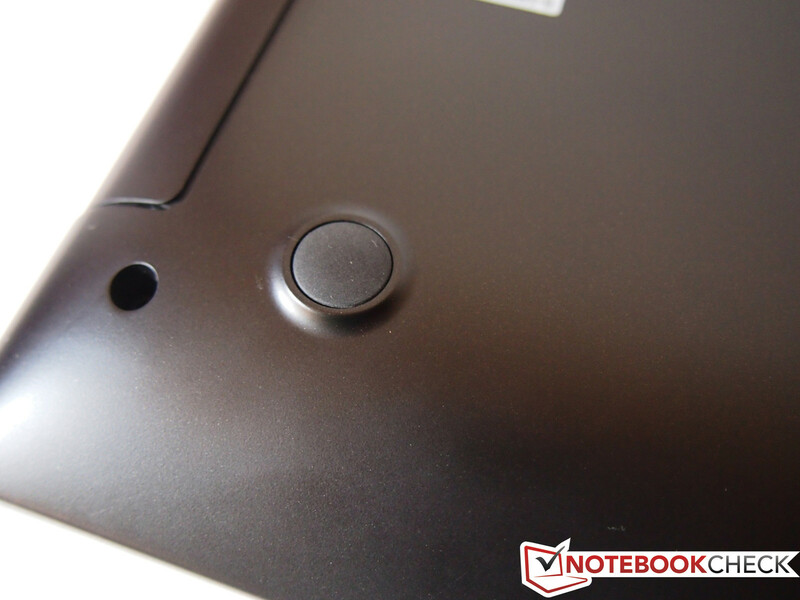 In addition, it is a matte display, which is advantageous compared to reflective models in bright rooms and outdoors. But, the 1366x768 resolution of last year's model was increased to 1600x900. The display brightness is disappointing: While the predecessor delivered an average brightness of 246 cd/m², the reviewed successor can only achieve a maximum of just above 200 cd/m². The average brightness is just 185 cd/m². The contrast of 143:1 is also low. Such values hardly allow outdoor usage and are only acceptable in the lowest price class. 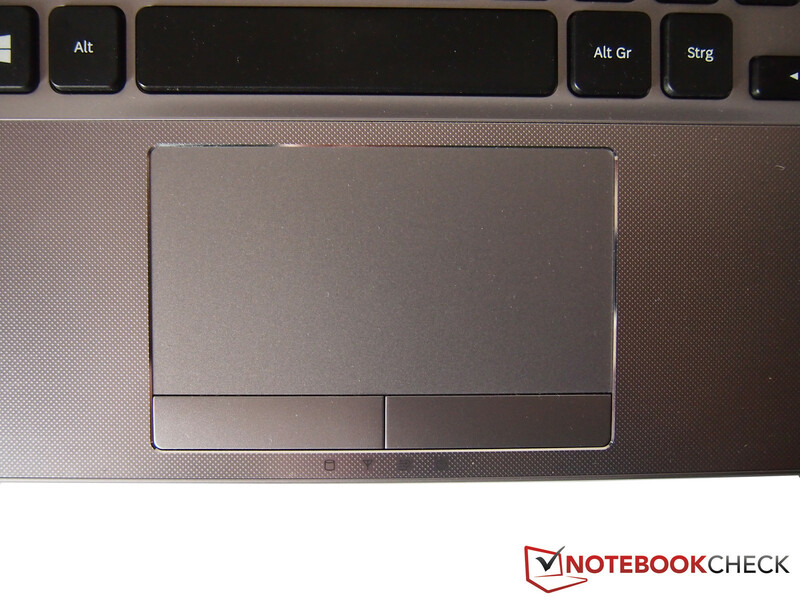 While all other details of the notebook remained the same or improved, the brightness is a step backwards. 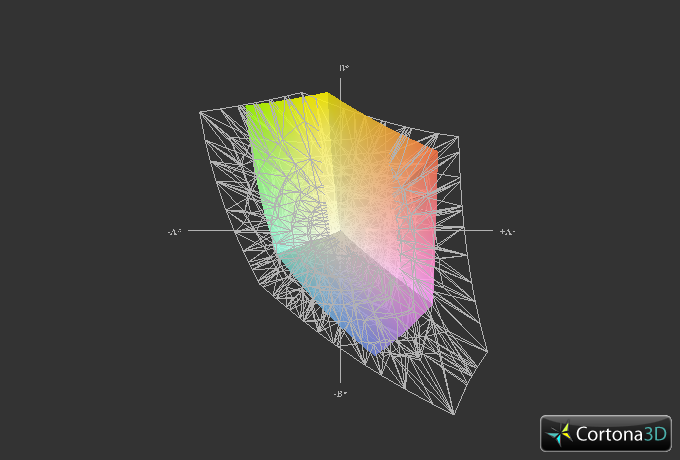 According to our CalMAN analysis, the color fidelity deviates greatly from sRGB: Cyan, blue and magenta have a high DeltaE 2000 difference of 11 to 16. So, the display has a blue tint, which is apparent at first glance when displaying gray levels. It was to be expected that the color coverage does not suffice for professional requirements. Home users should not mind anyway. In comparison to the predecessor, the display did not improve. Small deviations in a vertical direction lead to color inversion and fading. In a horizontal direction, the viewing angles are wider. So, the display suffices for watching films when you move slightly to the left or right. Again, the display performs quite averagely. Multimedia models from the competition prove that you can also get a decent display for just under 1000 Euros (~$1309). The Asus N56VB-S4050H or the Acer Aspire V3-771G belong to the same price and application category as our Samsung test model and both feature a display with a decent brightness of above 300 cd/m². 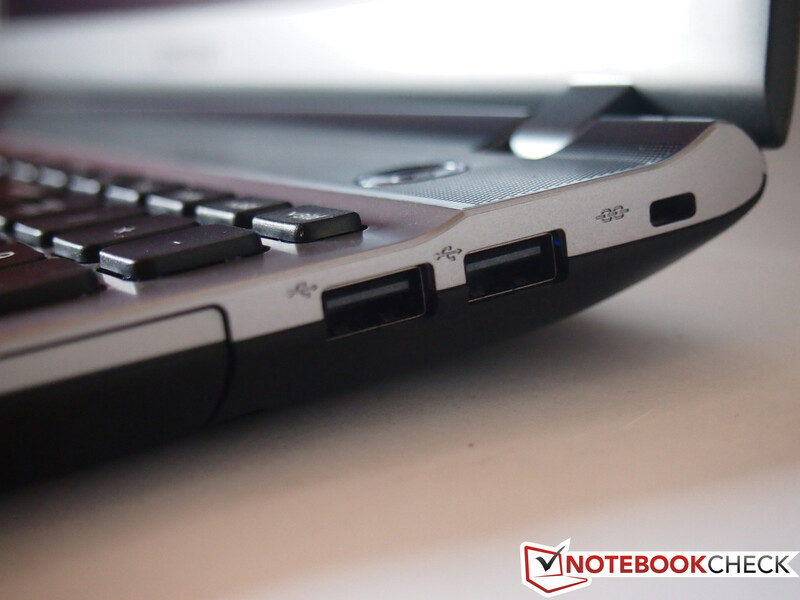 Hardware is the most important criterion when buying a notebook. The specs indeed suit a multimedia device. Compared to the 550P5C-T02 predecessor Samsung upgraded the hardware. 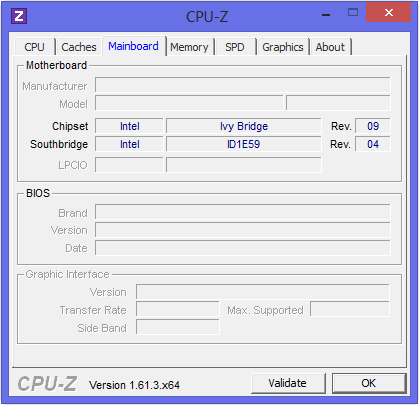 As already mentioned above, the CPU and GPU are not brand new, but still up to date. The Intel Core i7-3610QM quad-core CPU should suffice for most users. The Nvidia GeForce GT 650M is a mid-range graphics cards, which allows smooth gaming. Therefore, 8 GB DDR3 SDRAM is obligatory and RAM will not be a performance bottleneck. While the 550P5C-T02 predecessor came with an Intel Core i5-3210M dual-core processor, our test device features an Intel Core i7-3610QM quad-core CPU. Both belong to the Ivy Bridge generation and are processed in 22 nm lithography. 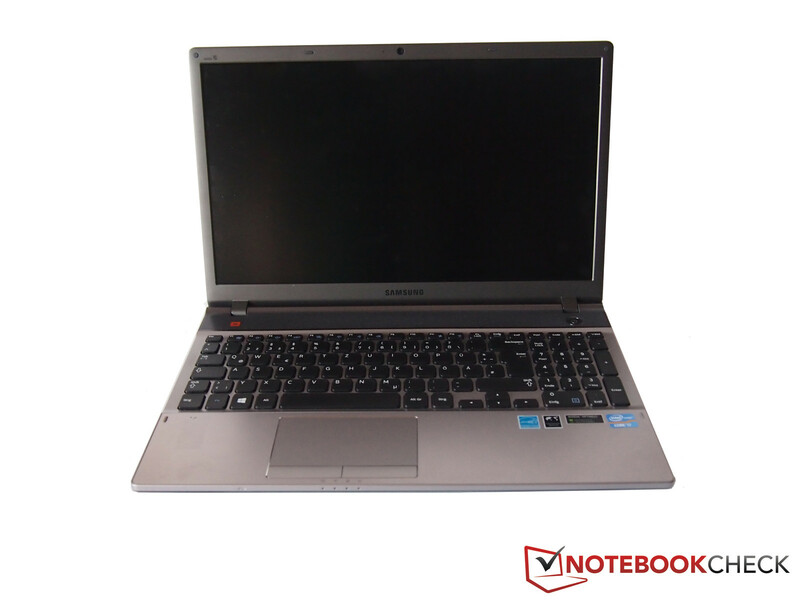 The i7-3610QM is an entry-level quad-core CPU from Intel for notebooks, but still up to date in terms of performance. With 2.3 GHz, the clock rate of the quad-core CPU is slightly lower than the dual-core's of the predecessor. If the load is not high, the clock is decreased to 1.2 GHz in order to save energy. We could not observe the Turbo mentioned in the specs, which should increase the clock rate to above 3 GHz during short load periods, in our tests. 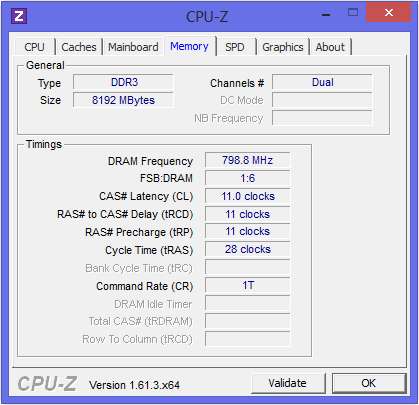 Instead throttling decreases the clock to only 800 MHz under full load. 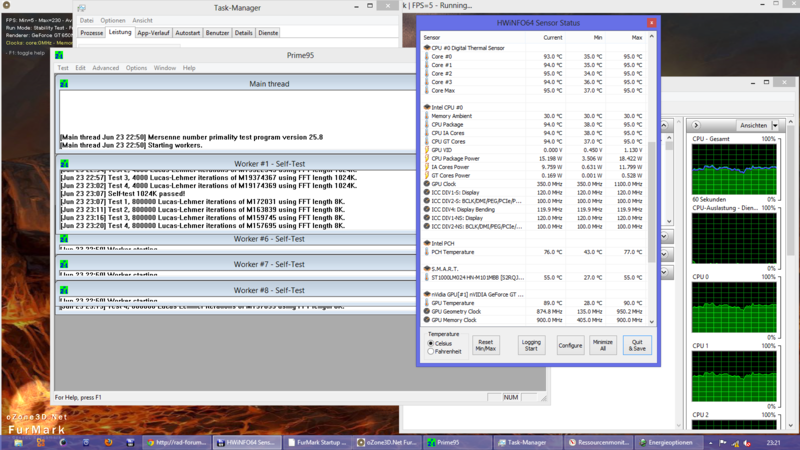 So, the CPU performance is lower than it could be, which is proved by Cinebench R10 and R11.5. In being a quad-core CPU, the i7 is faster in multi-core rendering of Cinebench R11.4 than the i5-3210 in the predecessor, but the dual-core CPU performs better in single core tasks. The reason why the i5 outperforms the quad-core in several benchmarks might be that the former can use its Turbo and does not throttle. We compare the Intel Core i7-3610QM to the faster Intel Core i7-3630QM as devices of the same price class are often equipped with the latter. As expected the latter performs better in our benchmarks. We compare the system performance of the Samsung with its predecessor's and the competitions' by means of PCMark 7. Unfortunately, PCMark Vantage refused to run under Windows 8. It gets apparent that more processor cores and more RAM do not necessarily lead to a significant performance gain if the CPU throttles. The result of the predecessor is only 6% lower than the current test model's. The competitors from Acer and Asus are, with 12 and 24% more, significantly faster. In featuring a Seagate Momentus SpinPoint M8 ST1000LM024, the Samsung Series 5 550P5C-S08DE comes with a maximum storage capacity of 1 TB. 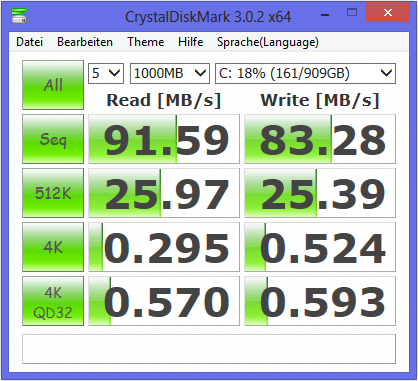 The hard drive rotates at 5,400 rpm and is nothing special in this regard. 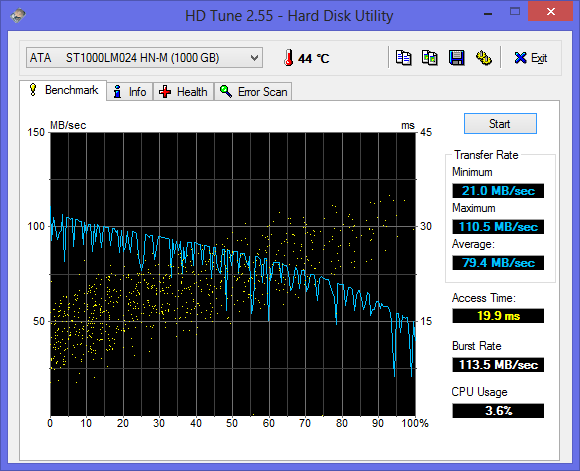 Its maximum transfer rate of 110.5 MB/s is not bad for a conventional hard drive, but an average transfer rate of just under 80 MB/s is modest at best. The 17-inch counterpart of the predecessor, the Samsung Series 5 550P7C-S02DE, came with a much better hard drive. With an average read rate of just under 100 MB/s, its Hitachi drive belongs to the few fast HDDs. But, it can also not keep up with the performance of SSDs. The name hints at a more powerful graphics card than in the 550P5C-T02 predecessor. The Nvidia GeForce GT 630M was replaced by a GeForce GT 650M. The two graphics cards have a different number of graphics units and the latter has a higher standard clock rate of 835 MHz. Both models feature a 128-bit memory interface, a memory clock of 900 MHz and 2 GB dedicated video memory. Therefore, the graphics cards do not need to use the RAM. In addition, Nvidia's Optimus technology should increase the battery life by automatically switching between the Nvidia graphics cards and the Intel graphics chip depending on the load. 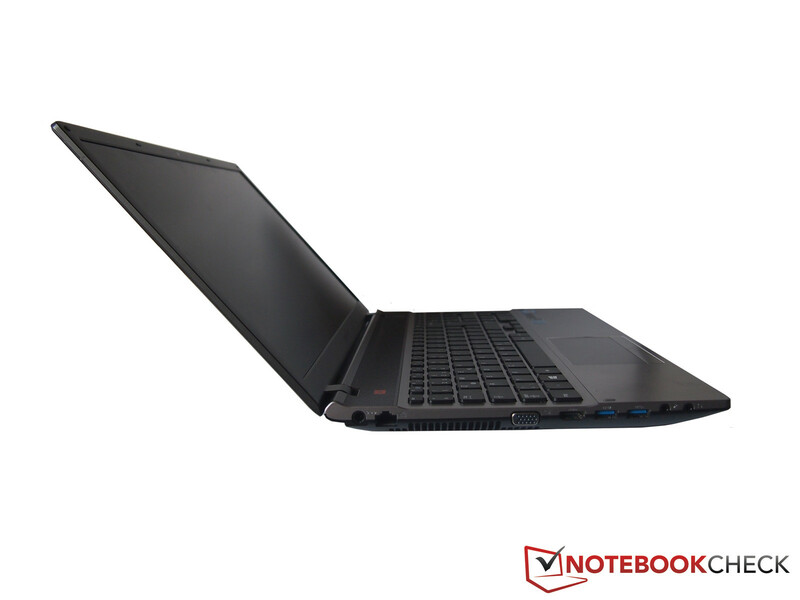 The i7 processor features an integrated Intel HD Graphics 4000, which is absolutely sufficient for desktop and graphically undemanding tasks and needs less energy. The built-in Nvidia model performs poorly in the 3DMark tests: The no longer up to date 3DMark06 ends with a low result. At least the other benchmarks show a small performance gain. In 3DMark Vantage, the Nvidia GeForce GT 650M outperforms its predecessor and its competitors. 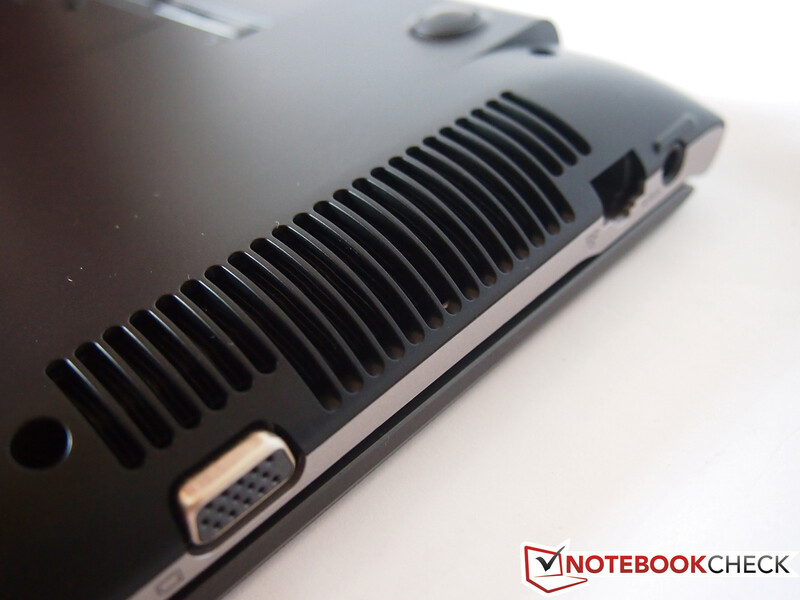 Thanks to its dedicated GeForce graphics card, the notebook should also be able to run several games and 3D applications. We started to test the gaming capability with Deus Ex: Human Revolution and the Elder Scrolls V: Skyrim, not quite the latest, but graphic intensive titles. 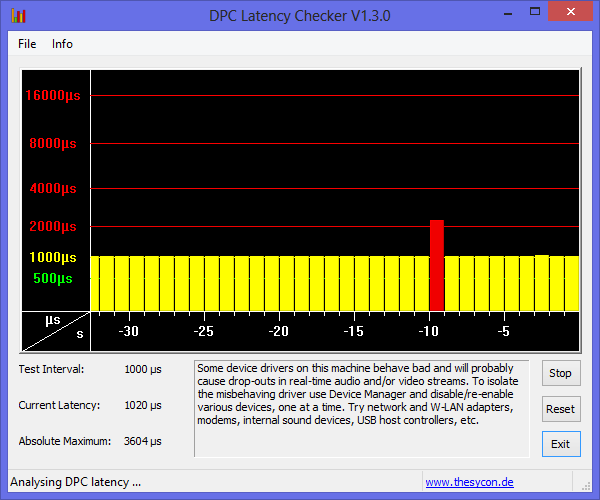 DirectX11 can be deactivated in Deus Ex for performance reasons, but the benchmark proves that this does not have a significant impact on the frame rate. This is even true if you play with high graphics details. It could be that only the integrated GPU is used instead of the dedicated Nvidia graphics at minimum details. With 58 fps, the story shooter runs smoothly anyway. 30 fps in Skyrim is a much tighter result, but the game is also playable. Metro Last Light is a recent game: The mid-range graphics card achieves a playable frame rate of 40 fps at low graphics details. So just released games are playable on the Samsung, but the graphics quality has to be reduced. In comparison to other notebooks with the same graphics card, the frame rates are exceptionally low, which is probably due to the observed CPU throttling. The fan is often unobtrusively quiet. If you consider the throttling, it does not have much work anyway. 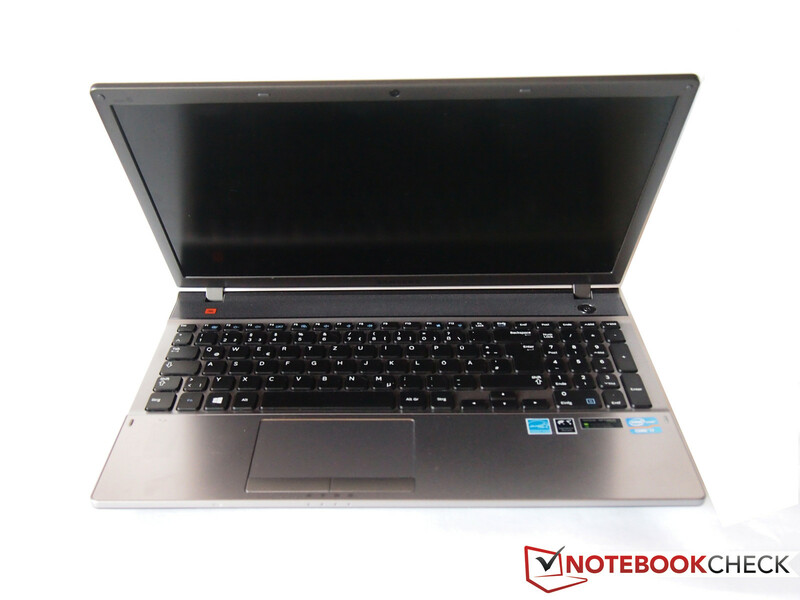 31 dB(A) is not too loud for a multimedia notebook, but rather unobtrusive and average. Under load the notebook gets audible with about 42 dB(A), which is subjectively not disturbing. The 550P5C was slightly quieter, but the two models do not differ much here. 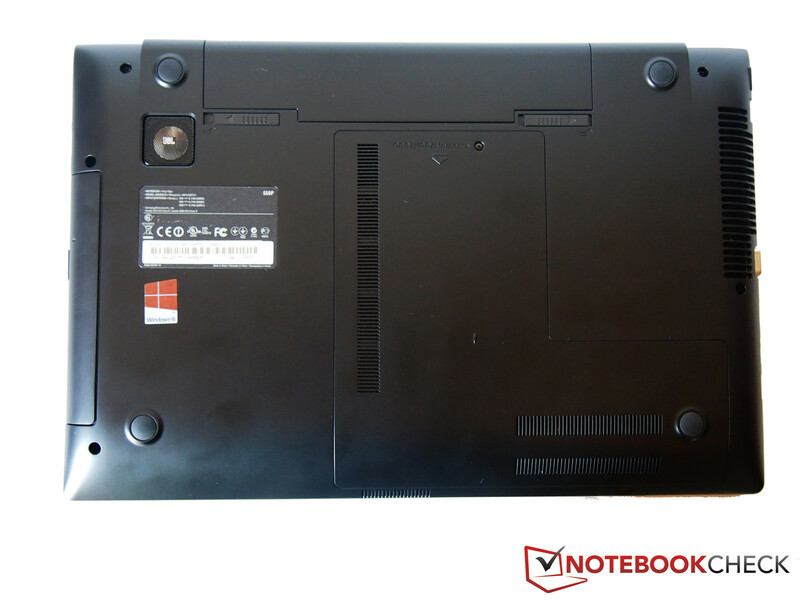 Due to the more powerful hardware and likely the same vent, the temperatures of the notebook are about 5 °C higher than the predecessor's. 34 °C on the underside is a noticeable, but certainly not uncomfortable, temperature increase. However, the temperature on the underside can increase to up to a hot 50 °C when running current, hardware demanding 3D games. 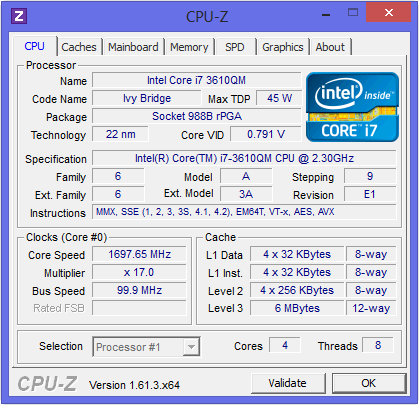 The stress test reveals CPU throttling, which reduces the clock rate to 1.2 GHz and sometimes even to 800 MHz. Nevertheless, the temperature sensors only report up to 95 °C under full load. This is still an uncritical temperature and rather corresponds to a CPU without throttling, e.g. the predecessor's. The results of the CPU and GPU tests ran immediately afterwards did not significantly differ from those of previous runs. (±) The maximum temperature on the upper side is 41.4 °C / 107 F, compared to the average of 36.5 °C / 98 F, ranging from 21.1 to 71 °C for the class Multimedia. (+) In idle usage, the average temperature for the upper side is 31.9 °C / 89 F, compared to the device average of 30.9 °C / 88 F.
(-) The average temperature of the palmrest area of similar devices was 29.1 °C / 84.4 F (-12 °C / -21.6 F). 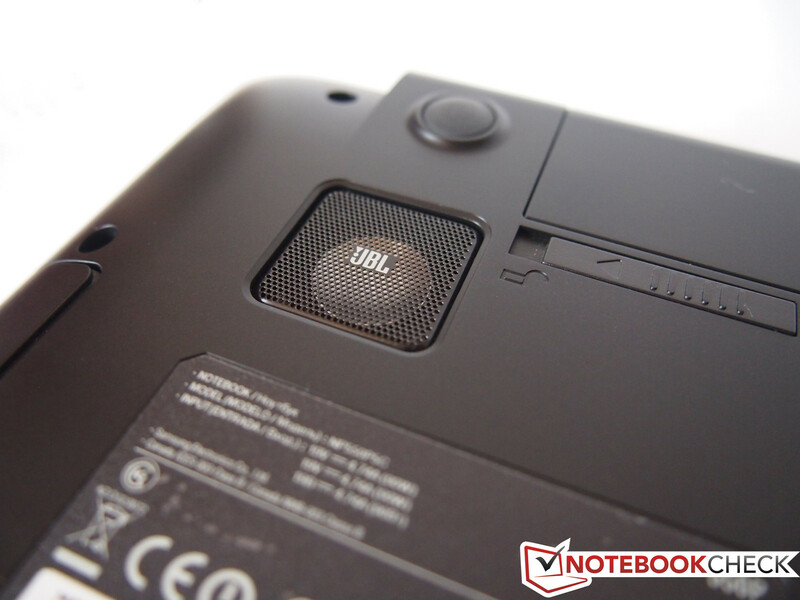 Like in the predecessor, JBL guarantees for sound quality. We could not complain about the sound. It is still above average for a 2.1 sound system, i.e. 5 Watt-speakers and a subwoofer. 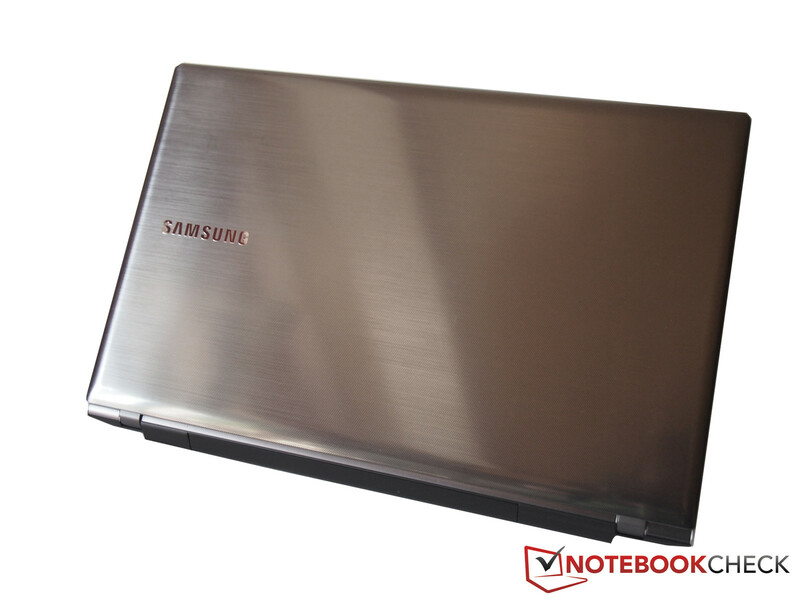 It meets the demands on a multimedia notebook and does not dampen music and film experiences. Nevertheless, the sound quality cannot keep up with that from external speakers. The wide range in energy demand can be explained with the Nvidia Optimus technology. Despite different hardware it corresponds to the 550P5C-T02 predecessor's. The minimum power consumption of 9.1 Watt is about the same. Under load our device needs 88 Watt – the power adapter's maximum output of 90 Watt could be too low and a performance bottleneck under load. Other notebooks with the same CPU and GPU come with bigger power adapters, e.g. Acer's Aspire V3-771G with a 120 Watt one. 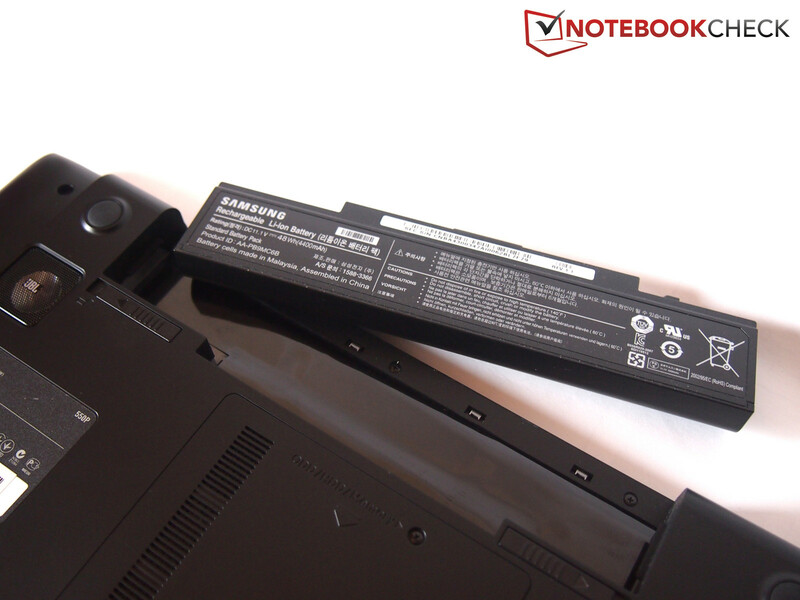 The battery capacity of 48 Wh remained the same as the predecessor's. In addition, their energy consumption is nearly identical. Therefore, we also expected to observe similar battery runtimes, but were surprised by the results of our realistic tests. The Reader's test of the Battery Eater tool simulates reading of a text document. Like its predecessor, our test model achieves a battery life of above 5 hours with minimum brightness and deactivated communication modules. The battery life in the more realistic WLAN test is, with 3 hours and 26 minutes, more than an hour shorter than the predecessor's. The difference is similar in the DVD test: Our test sample can run DVD films for about 3 hours and 12 minutes, which is about the length of two feature films. The minimum runtime of about 2 hours and 50 minutes is about one hour longer than the predecessor's. This could be because of the display's lower maximum brightness, which together with the CPU throttling keeps the power consumption lower. 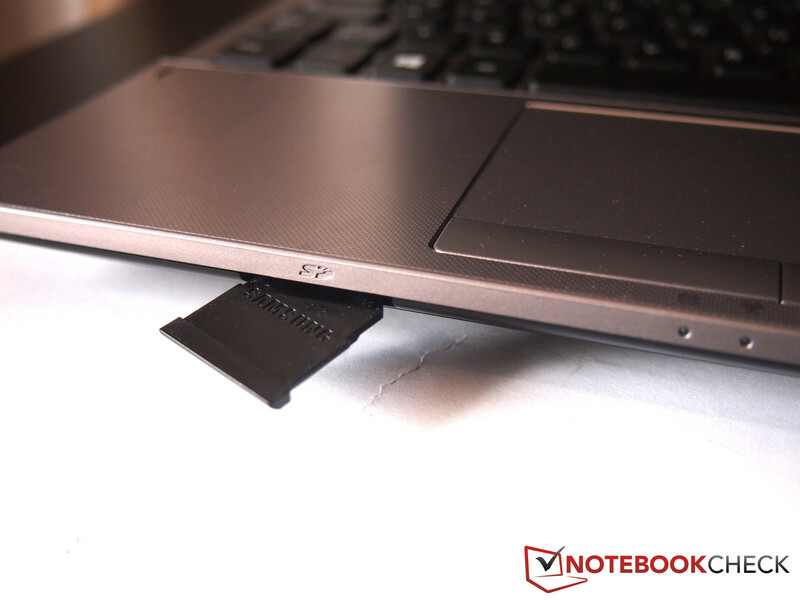 The battery runtimes of faster, yet not more expensive competitors are even shorter than our test model's: Acer's Aspire V3-771G achieves just 2 hours and 2 minutes. 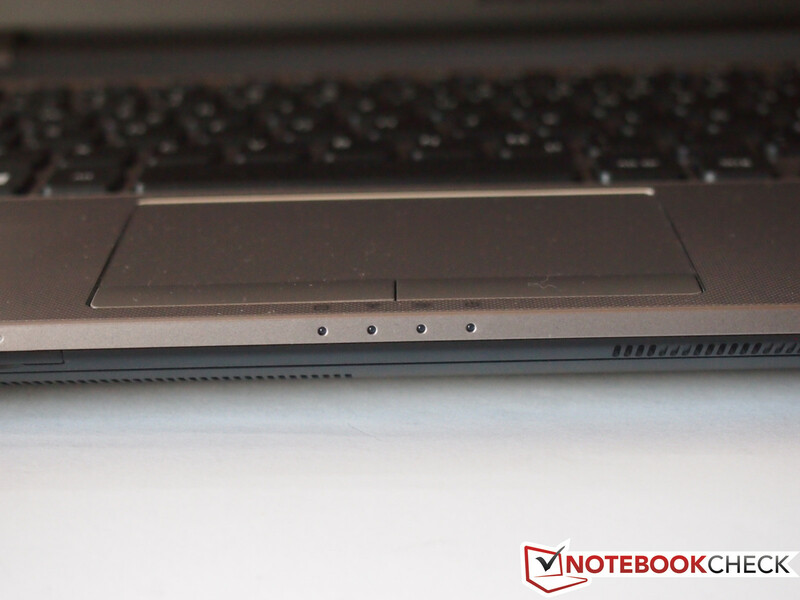 Upgraded, but not better: While the specs of the multimedia notebook would suggest a faster device, we observed several weaknesses in our review. 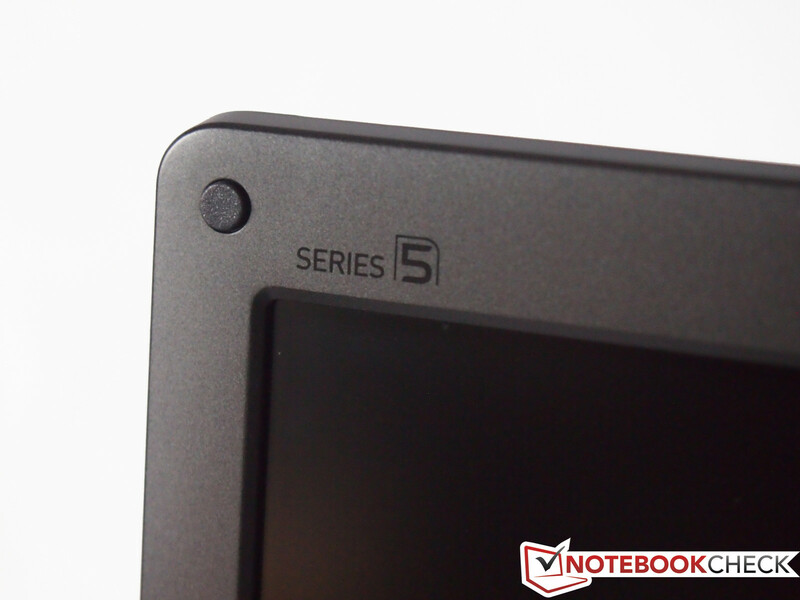 In comparison to the Samsung Series 5 550P5C-T02 predecessor many things remained the same: There was no reason to change the case, which already appeared solid and convinced with its build quality and look previously. The connectivity including 4 USB ports was also not stingy at all. 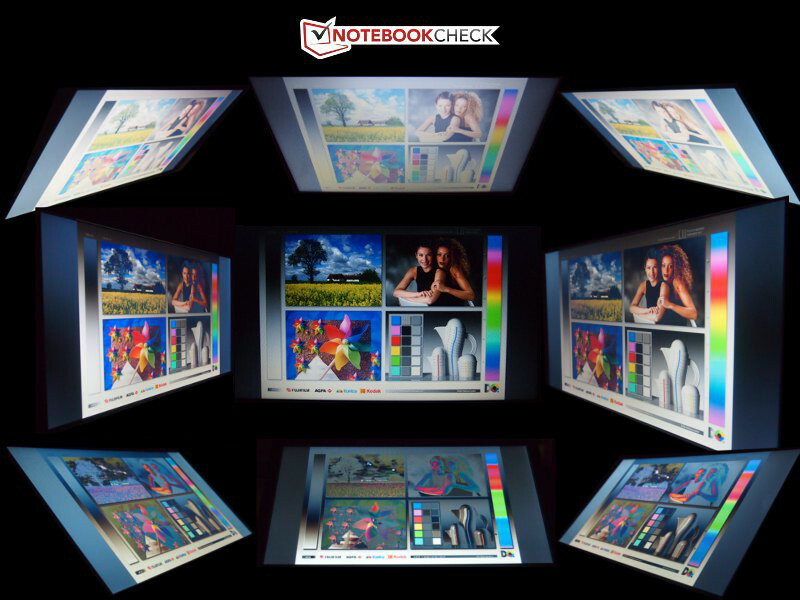 Unfortunately, the display is not the same: While the predecessor could score points with a decent brightness of 300 cd/m², our test model only achieves an average brightness of 185 cd/m², which would only be acceptable for a notebook half the price. At least the multimedia notebook suits as a mobile cinema: Relatively wide viewing angles and decent sound won't dampen film experience. While identical outside, the inside was changed: The Intel Core i5-3210M dual-core CPU was replaced by an Intel Core i7-3610QM quad-core CPU and with the Nvidia GeForce GT 650M, it features a newer graphics card. 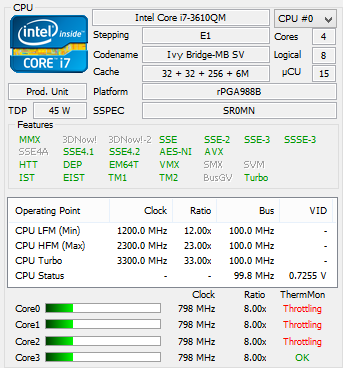 Due to CPU throttling the i7 processor cannot fully exploit its potential and even performs worse than the i5 in its predecessor in several benchmarks. In addition, we could not observe big performance gains in the graphics benchmarks. Although the graphics card performed significantly better than the predecessor's, the test model was significantly slower than other devices with the same graphics card. 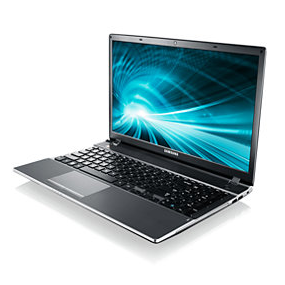 In comparison to competing models from Acer and Asus it is hard to recommend the Samsung, as these models of the same price class are faster. If you focus on the best price-performance ratio and gaming performance, you'd better buy one of the compared models. But, several details, e.g. the decent case and sound quality could be arguments for the Samsung. Same glossy lid as the predecessor. Same case, already rated last year. 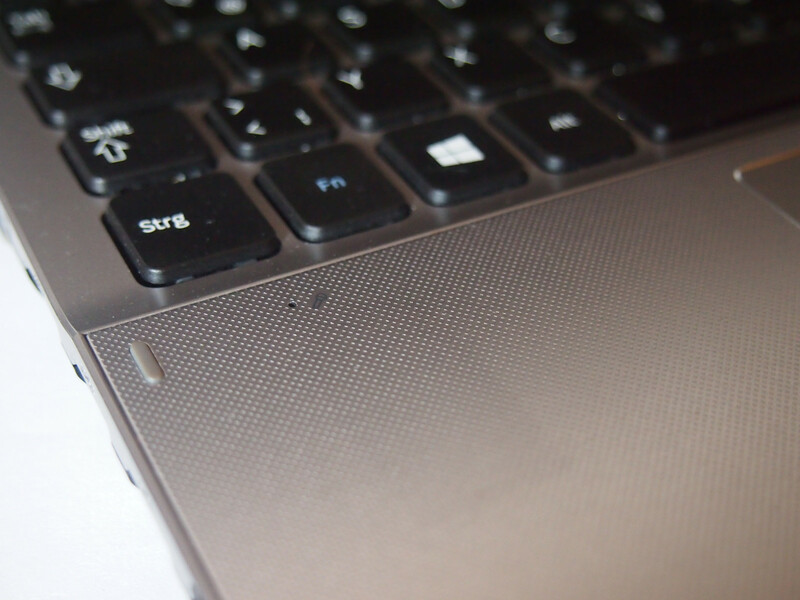 Matte display: The display does not reflect the keyboard. Unfortunately the display is worse than the predecessor's. Maximum opening angle: about 120 degrees. Indicator LEDs in front of the mouse pad. 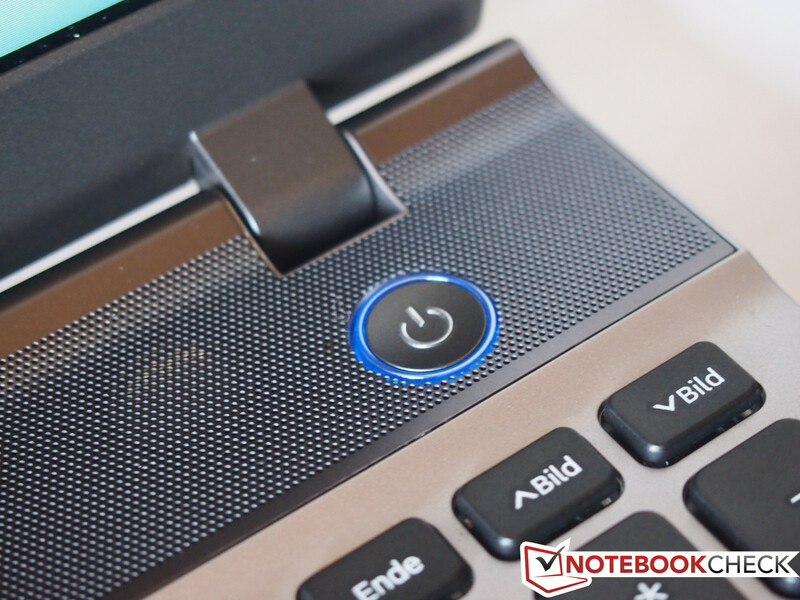 Elegant: The power button gleams discreetly blue when turned on. 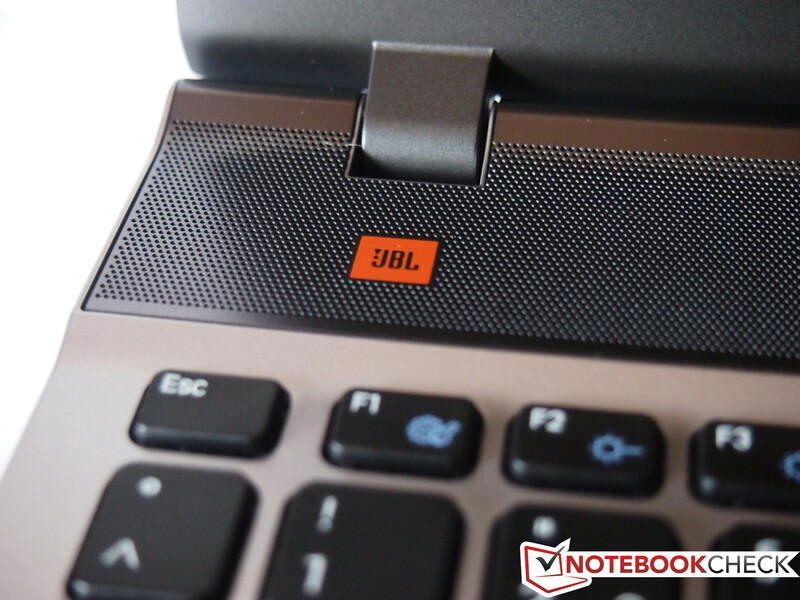 JBL guarantees decent audio quality. The LAN port is directly beside the power-in. Two USB 3.0 ports on the left, USB 2.0 on the right. ...as the keyboard features a number block. The plastic frame is simple, yet elegant. Elegant lid with dot pattern. The hinges look small, but hold the display well in place. SD card reader on the front side. Nearly invisible: small hole of the mic. Big rubber feet prevent the case from slipping. Big vent grille on the left. The battery can be replaced without unscrewing the case. We did it to see the inside. The power adapter with 90 Watt is just sufficient. The case looks good and is rather solid. 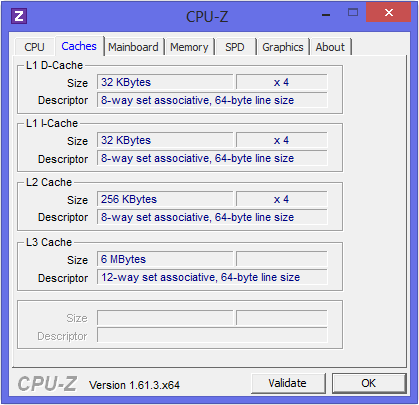 The CPU-throttling decreases the performance gain relative to the predecessor. Despite HD+, the display quality diminished. You can actually get more powerful notebooks for the same price: e.g. the Asus N56VB-S4050H or the Acer Aspire V3-771G-736B161TMaii.